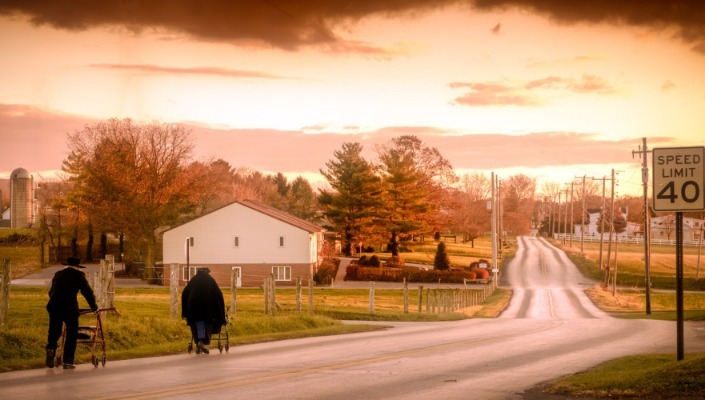 The Best Views in Lancaster County! 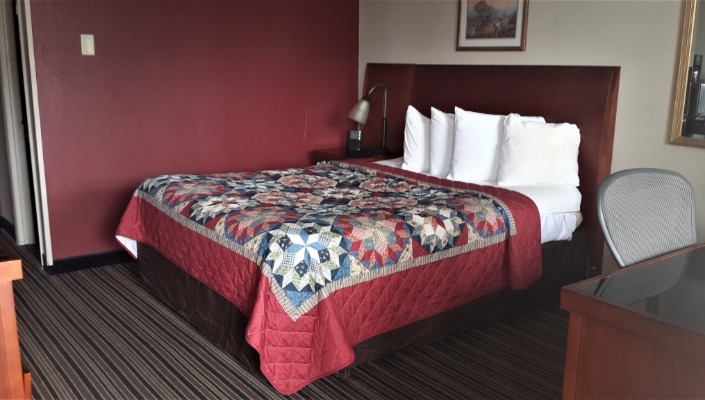 Escape from it all at Lancaster County's Hidden Gem where travelers rest and enjoy the Amish country views. 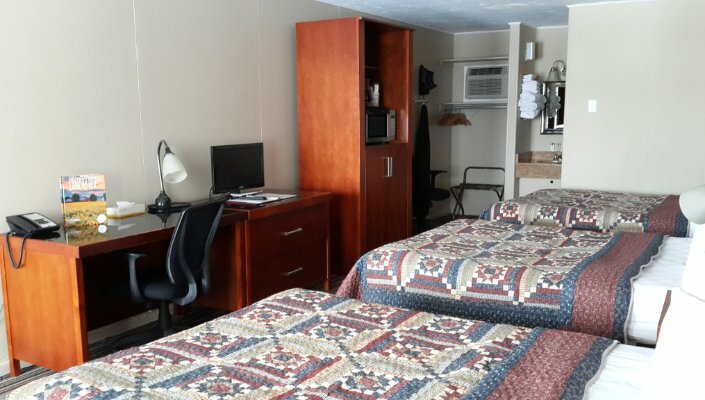 The Harvest Drive Family Inn is the ideal location for Peaceful and Convenient Getaway! Off the beaten path, the sound of rush hour traffic is horse and buggies going by. 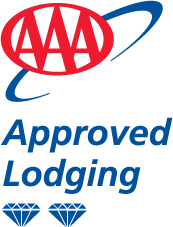 Nestled among working farms between Route 340 and US 30 in Lancaster, Pennsylvania in the heart of Pennsylvania Dutch Country. 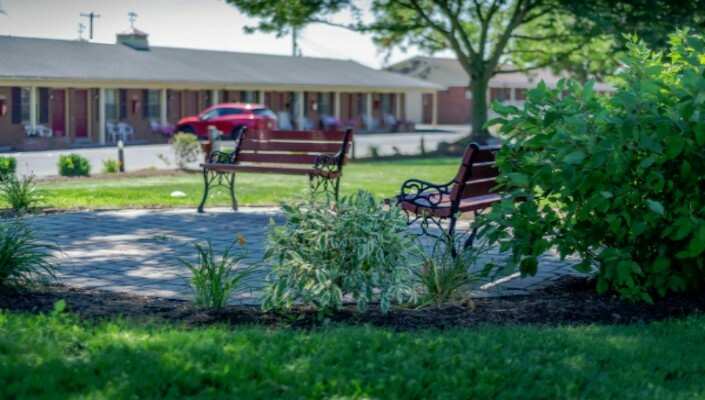 We are minutes away from shopping, dining, Amish country tours, amusement parks and popular attractions, including Bird-In-Hand Farmers Market, Kitchen Kettle Village, Dutch Wonderland, Hershey Park and Sight & Sound Theater. 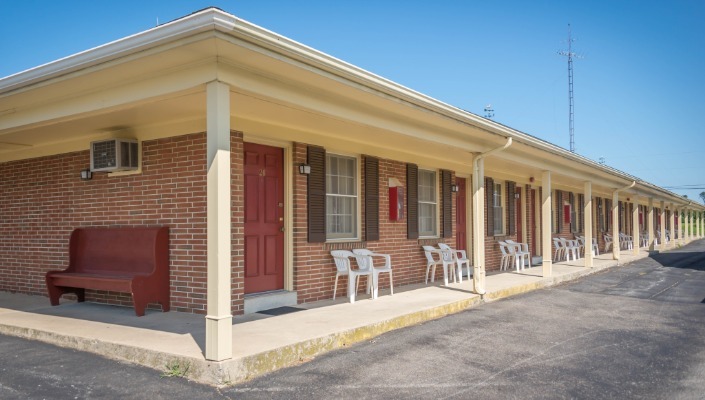 We are conveniently located just 15 miles from Lancaster Airport, 45 miles from Harrisburg Airport and 60 miles from Philadelphia Airport. 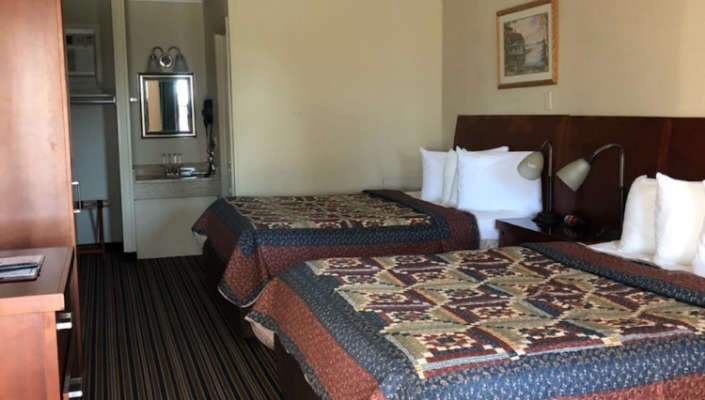 Our guest rooms offer free wireless internet, refrigerator, microwave, coffee/tea maker, iron/ironing board, hair dryer and 32 flat screen cable television, family suites with 3 beds available.